When it comes to bathroom renovation, don’t stress yourself out. Call the team of fully licensed and insured tradies at the Fawcett Group. 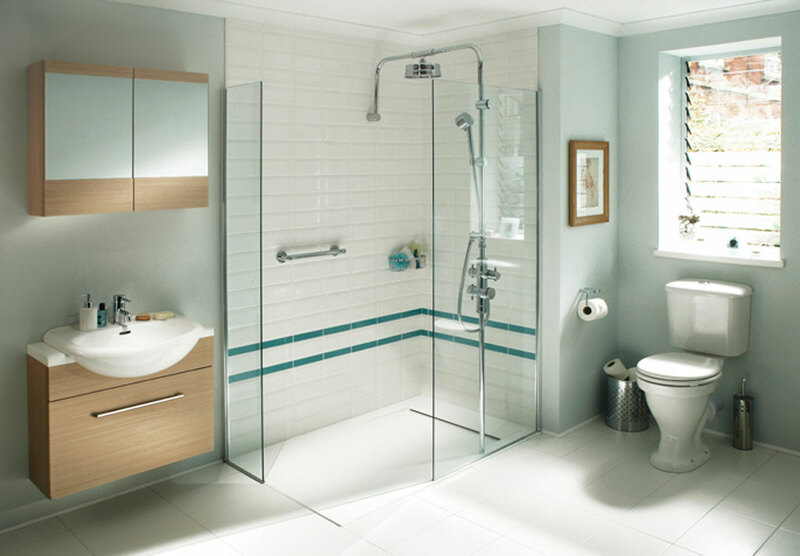 We provide hassle free bathroom renovation services in Glynde and the surrounding areas. Whether you are just after a minor bathroom repairs or complete redesign of your bathroom layout, we can help. 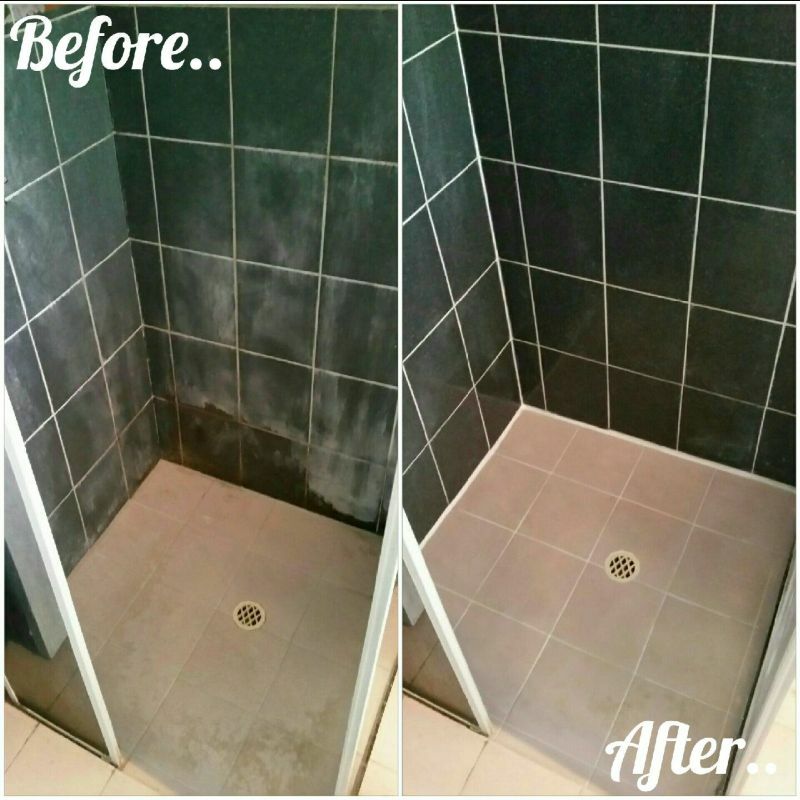 From start to finish your bathroom renovation will be handled with expertise built to the highest standards by our team of professional and friendly tradies. Fawcett Group is a locally owned and operated business aiming to provide the quality workmanship, reliable and professional service at affordable rates. 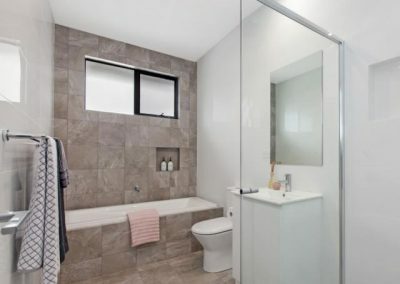 We are the experts in big or small bathroom renovations in Glynde. Our aim at the Fawcett group is to bring to life your dream bathroom. 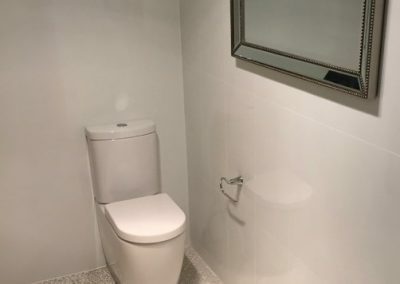 Providing prompt, professional and precise bathroom renovation service. We will discuss your bathroom renovation ideas so we can provide you with a complete bathroom renovation cost and quotation that is affordable. The Fawcett Group offer a full range of installation, repair and construction needs. 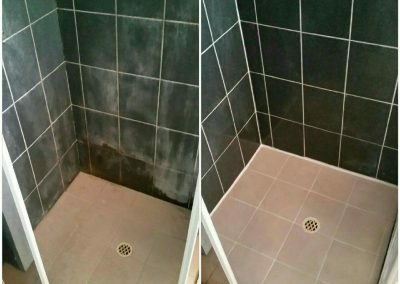 No bathroom renovation job is too big or too small, and we’ll gladly work with you to bring any idea to life! The Fawcett Group have many years experience working on plumbing in bathroom and kitchen renovations. We have qualified plumbers, gasfitters and builders in our team. 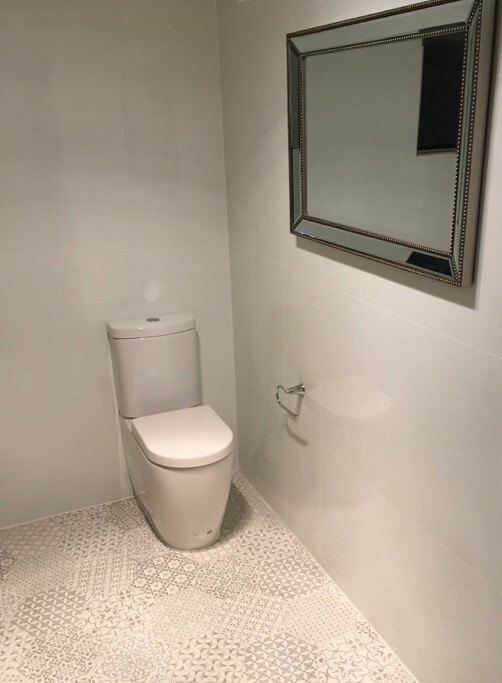 With Alliance Plumbing you can be sure that from the design and planning stages, to the quality of installation and finishing, we will work hard to make your bathroom or laundry perfect.